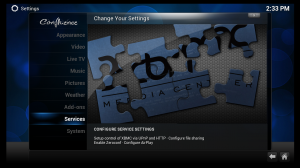 [nextpage title=”Setup SaMBa”]We’ve converted our AppleTV 1g into a very capable Media Center Device to centrally manage and store our entire media library. 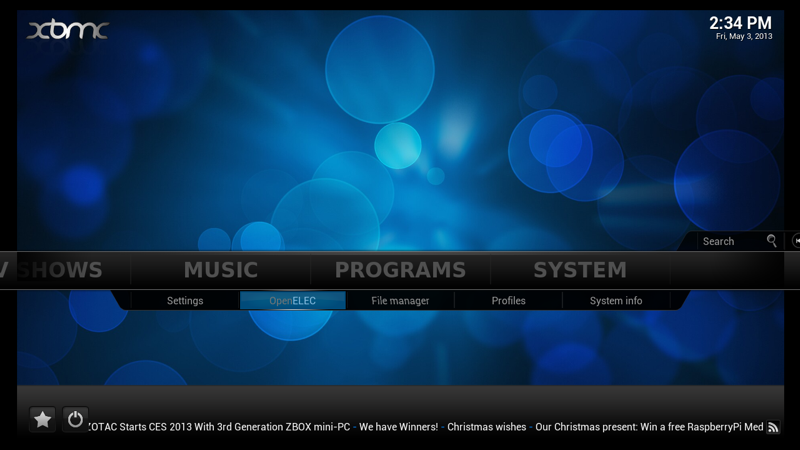 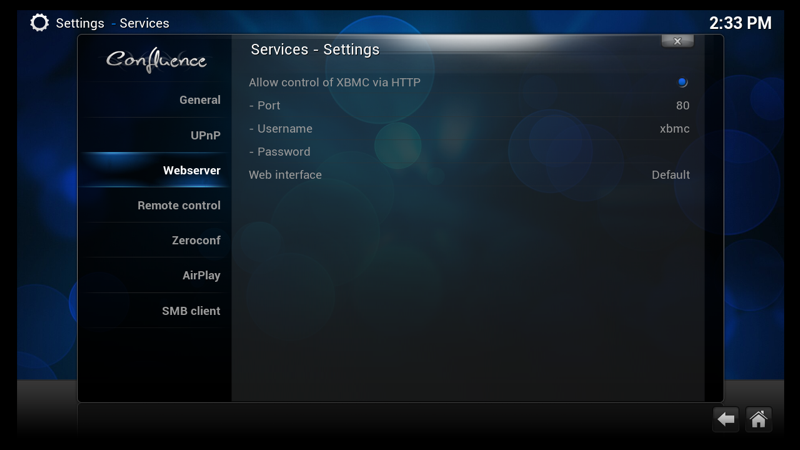 Now we are going to configure a few things to make the device share our XBMC library with all of our other devices in the house. 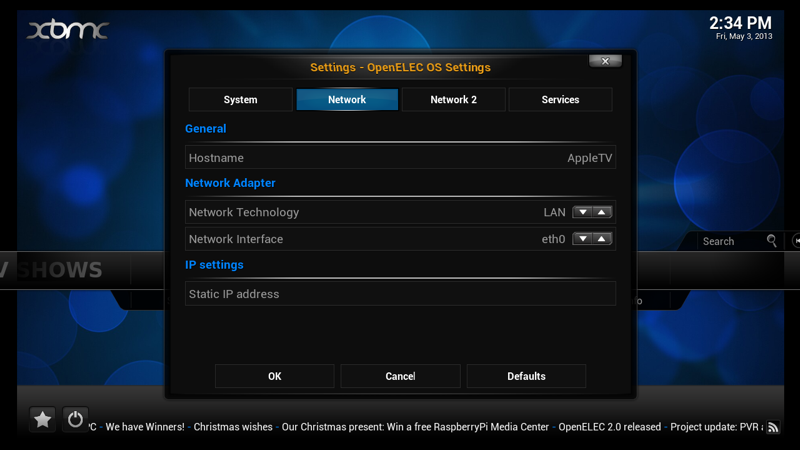 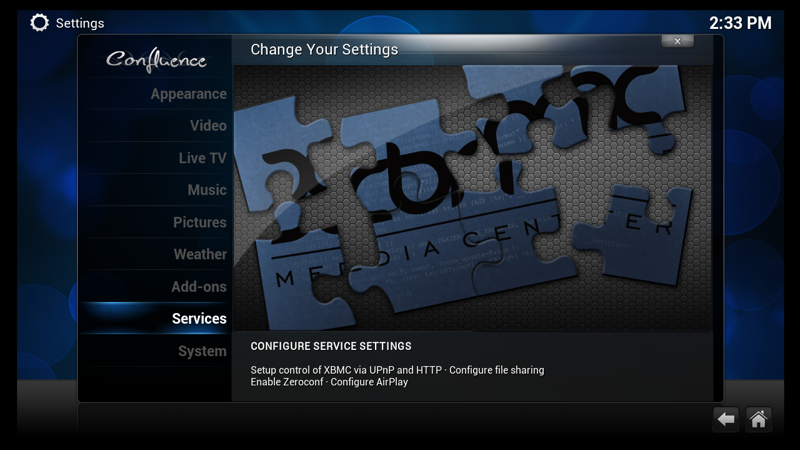 Now our OpenELEC/XBMC powered 1st Generation AppleTV is storing and sharing all of our content with the network. 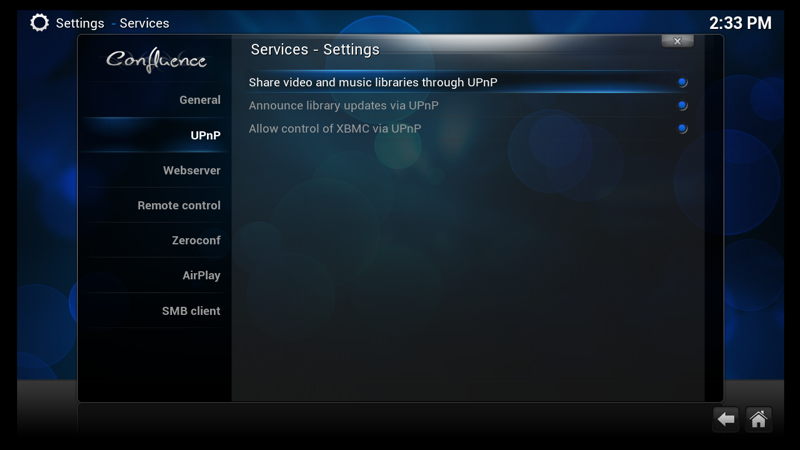 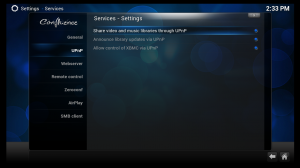 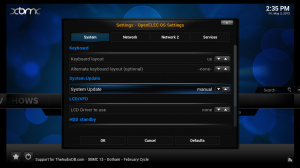 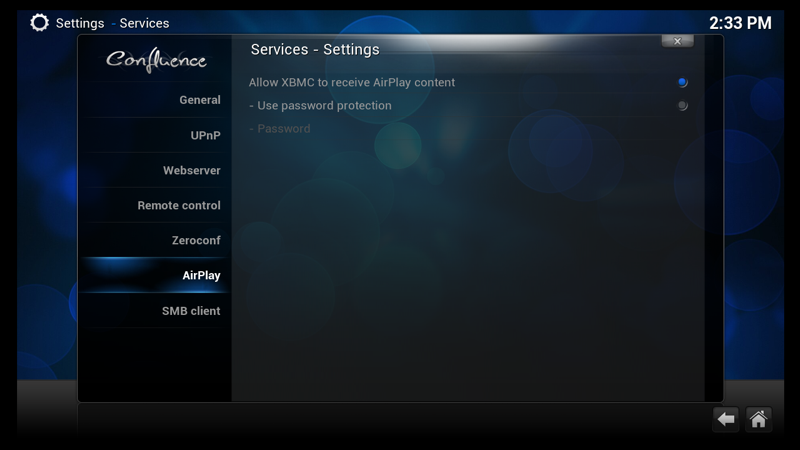 Time to install XBMC on an iPad/iPod/iPhone and connect it to our UPnP-enabled Media Library.